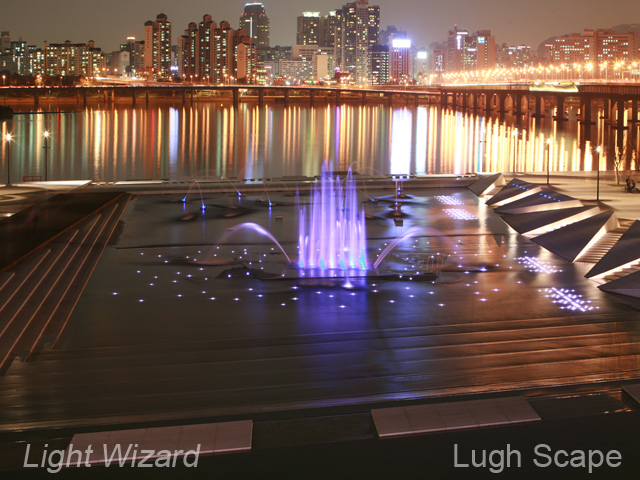 WL Series is one of our under water products. This product have very high quality water proof range (IP68). Many other factory products claim they have IP68 range. But always have problem after they be used under water. 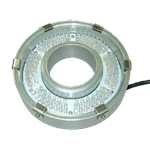 We have more than 20 years experience on manufacturing the LED Lighting. All of our products is made in Taiwan. About lamp, We used Japan NICHIA LED. So, you don't worry about our Lighting quality.